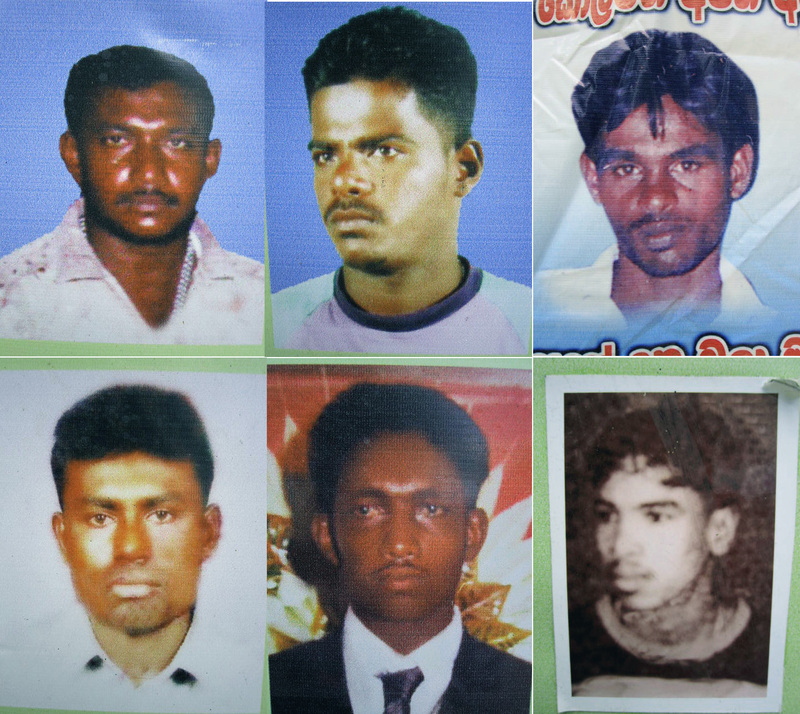 The Sri Lankan fishermen who were held at Andaman island have been released last Wednesday. The health condition of the fishermen are very poor and need medical treatments to recover them and become fully healthy. For your information, the skipper become very weak due to heart troubles and he had been hospitalized too during their detention. Another one had serious problem in his leg and undergone a surgery. But, the SL authorities say "Fishermen need to come by boat, If the boat condition is good". The families of the fishermen are totally against this and they want to bring them back by air with the government support. They are demanding to bring them asap by air. In this context, if the SL government strongly push the fishermen to come by boat, they won't come by boat and will come by air by their own expenses. The families had decided to collect some money and took some actions to visit house to house at Kalpitiya area begging some support. Also, they have approached us to find some ways to find people to contribute to the fund. If you are in a position to contribute, please send to the account. Even if it is Rs. 10.00 is welcome. I am sending my gratitude for your contribution on behalf of the fishermen and their families.